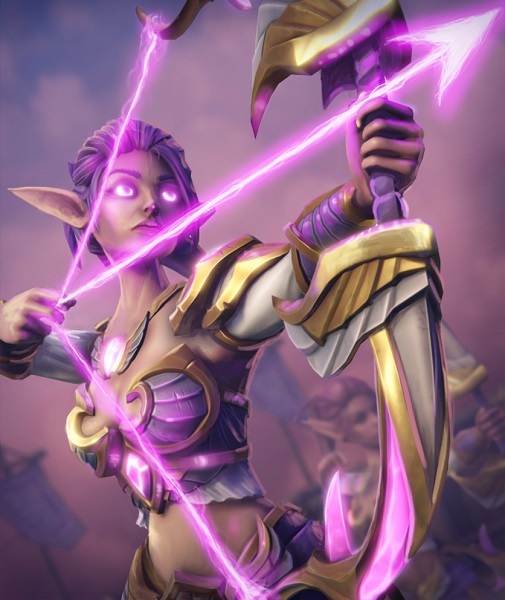 BetaDwarf - Official Blog: Community Happenings - Battle Pass Season 3 coming soon! 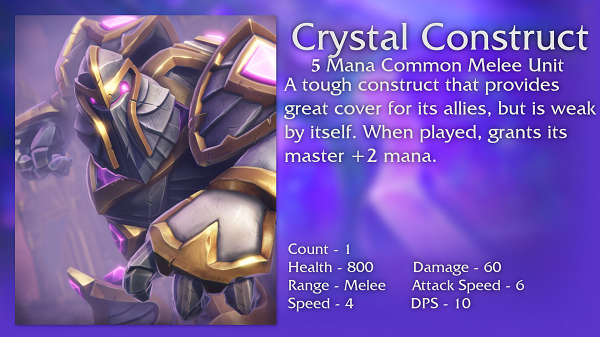 Community Happenings - Battle Pass Season 3 coming soon! We had an amazing stream yesterday thanks to you. So much hype, so much pleasant anticipation, even That Sprite & Erythais got hyped in the process! Some called the upcoming Battle Pass and related changes mental, others madness, most preferred to stick to PogChamp. For all of you unable to catch the stream live, here's the VOD, the Guardians of the Crystal Spire reveal trailer & in the following a write-up of the most important points. 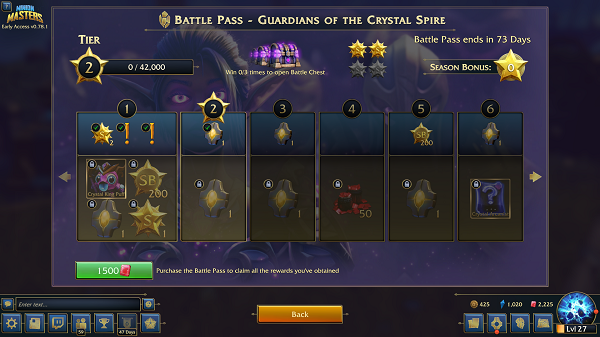 Battle Pass Season 3 - Guardians of the Crystal Spire starts soon! 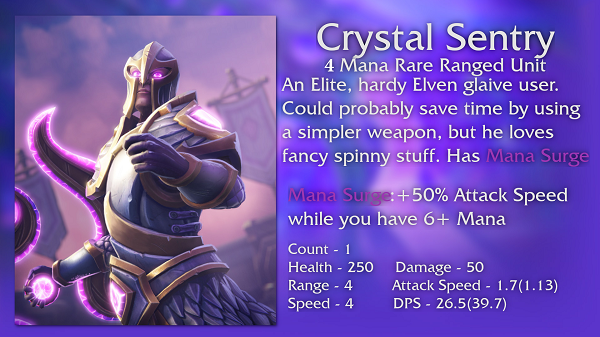 Now, Guardians of the Crystal Spire comes with several changes to the Battle Pass itself. In general, we wanted to make sure people could continue to earn more rewards for a longer time. More rewards is always amazing, thus adding more tiers made sense. There will be more rewards in the Battle Pass, split out across 30 extra tiers from 70 to 100! And the best thing is: you get all this extra value for the same price, as the price for the Battle Pass remains at 1.500 Rubies or $10. The price for single tiers remains just as unchanged. These changes will make it essentially so that you only have to complete 76 out of 100 tiers. With 76 tiers to complete, you’ll need a total of 53,200 XP per day, while the Battle Chest will already cover 44,550 XP. This is calculated with a total Glory of 1,485. 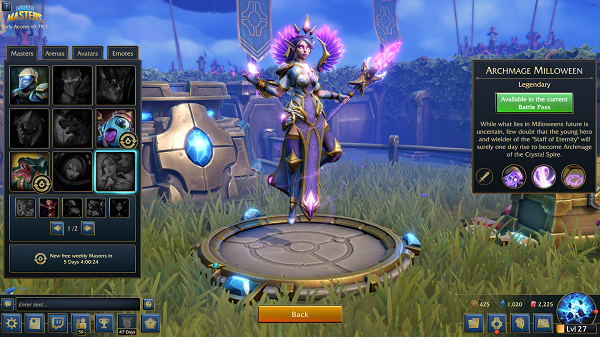 Please note that Season bonuses are not considered here, so the total Battle Pass XP of the Battle Chest is even higher. In order to not have empty spots, 150 Gold will be added on extended tiers for the Battle Pass. Profile XP in the free Pass has been doubled. Please keep in mind that extended tiers are meant to be less rewarding than the first 100 tiers. We feel that, for a versatile spell such as Sun Burn, its mana cost ended up being too restrictive to let you effectively choose between its effects without looking towards better options for either of its effects. Propeller Horde ended up seeing less play than we would have expected, but we don’t necessarily think the card needs a major buff. 1-2 more scrats should hopefully put it in the right place but still be answered by the counters that were holding it back before. We initially held this card back as it was rather dangerous to print. It's the first direct master healing, but at its mana cost, it was simply too difficult to fit this into most decks where it could potentially be viable. 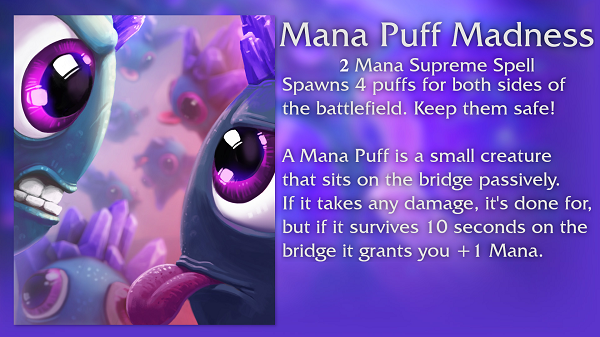 By reducing the mana the opportunity cost of playing this after gaining an advantage should be lessened. Empowered Soul Stealer was a very high mana cost conditional card that had some very strong effects, but the amount of mana that needed to be invested in order to get the ball rolling with him was too high for what he offered. This change should make him just a little bit better at the start and justify that investment. Frenzy was simply not good enough on a burst damage unit like Prowler to justify trying to play around its condition. This change should hopefully make the card far more appealing. It turned out simply too specific to activate for such a low-cost minion. The versatility of Swarmers should stop this change from power creeping the card, but provide a nice option for decks that regularly include spells. One of the oldest cards in Minion Masters, we’ve tried to buff it over time after it got phased out by better AoE cards like the Flame Imp, but ultimately this was unsuccessful. 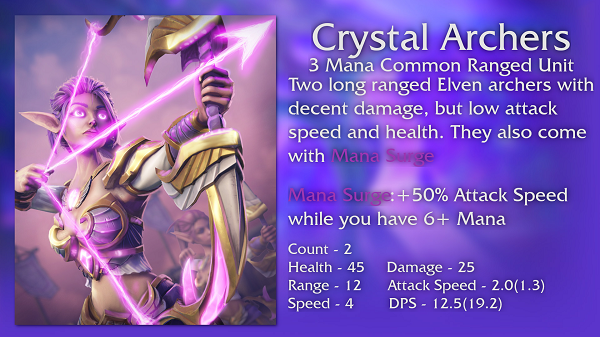 As such we have decided to redesign it and give it a new purpose as the cheap AoE with a major weakness. Banner Man at 2 mana was a frustrating card to play against, especially if you relied upon spell removal. 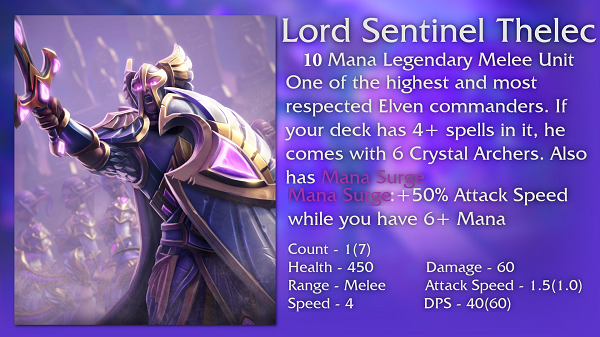 In the hands of a good player, you would simply never play removal against him as the mana advantage gained from countering it was too high. 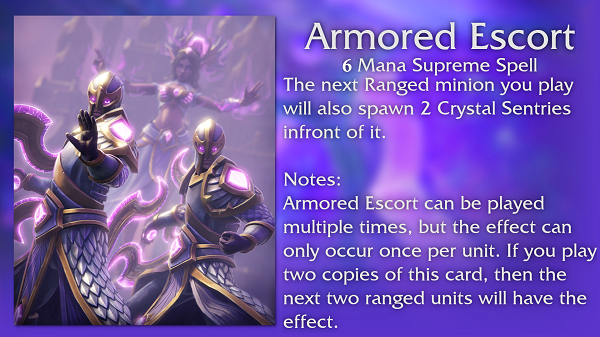 With this change, we want to buff the base unit up a little bit as well to provide some defensive value on top of the shielding in general, but make it less of a nuisance. 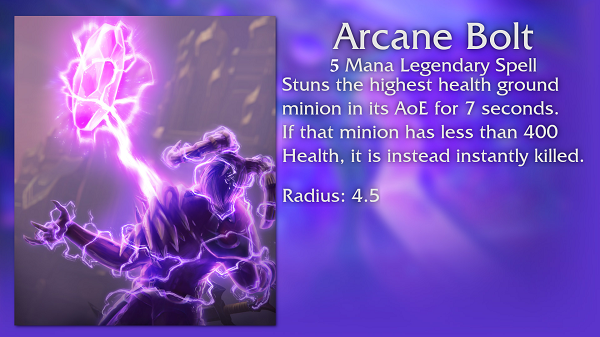 Our main focus of balance, for now, is the unactivated Demon Warrior. At the moment it feels too weak and hard to get value from when you do play it, even if it’s intended to be hard to pull off. 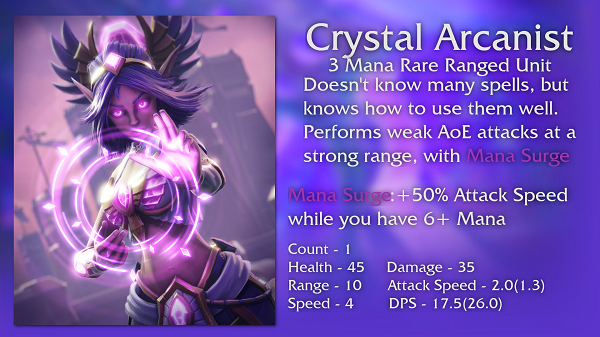 Hopefully, this change can make her less punishing to use and grant her better trades. Now, that's all for today, Masters! Don't forget to leave us your feedback on your favorite platform and have a nice weekend.